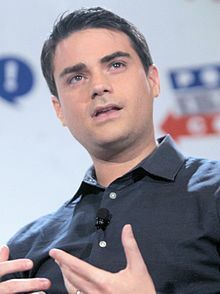 Much has been said about Socialism of late, and the Democrats seemed to have coined the term “Democratic Socialism.” This talk is by Ben Shapiro, a political scientist and Harvard Law graduate who has a huge following, particularly with the younger conservative crowd. In this video, Ben Shapiro speaks to “Democratic Socialism,” a rising tide from the left. This 30 minute video gives his view of Democratic Socialism with another 30 minutes where he answers many general questions from his young audience on a host of issues. Click HERE to watch this important video.